Monsters Win U.S. Elections. 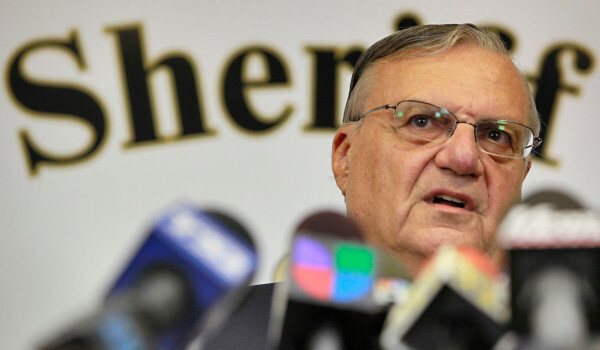 Arpaio’s Bid for Senate May Be No Different. Yesterday, convicted criminal and former Maricopa County Sheriff Joe Arpaio announced that he is running for U.S. Senate in the state of Arizona. 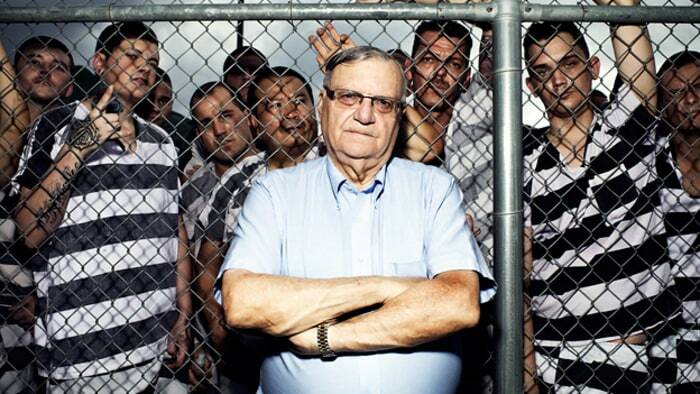 As “America’s toughest sheriff,” Joe Arpaio, knows all too well, it’s hard to investigate sexual assaults when you have so much other stuff (mostly an obsession with “illegals”) on your mind.